Can’t decide what activity to participate in? Now, you don’t have to choose just one! We are excited to be partnering with our sister school, Extreme Martial Arts, to bring you this one-of-a-kind program. 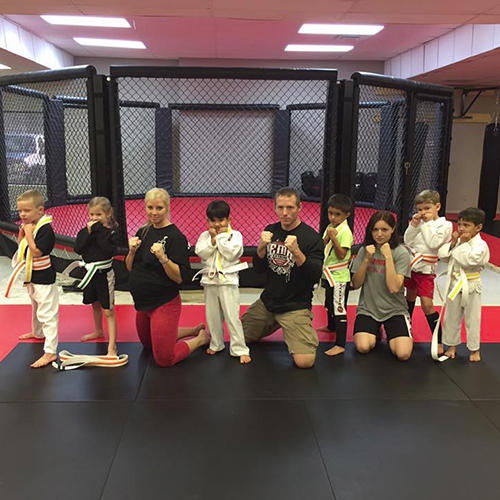 Children and adults alike can receive expert instruction in both gymnastics and martial arts in each of our professional facilities. Learn gymnastics from our highly trained experts, AND martial arts taught by our professional martial artists. Get all the benefits of both gymnastics and martial arts in one place. You will never want to leave!